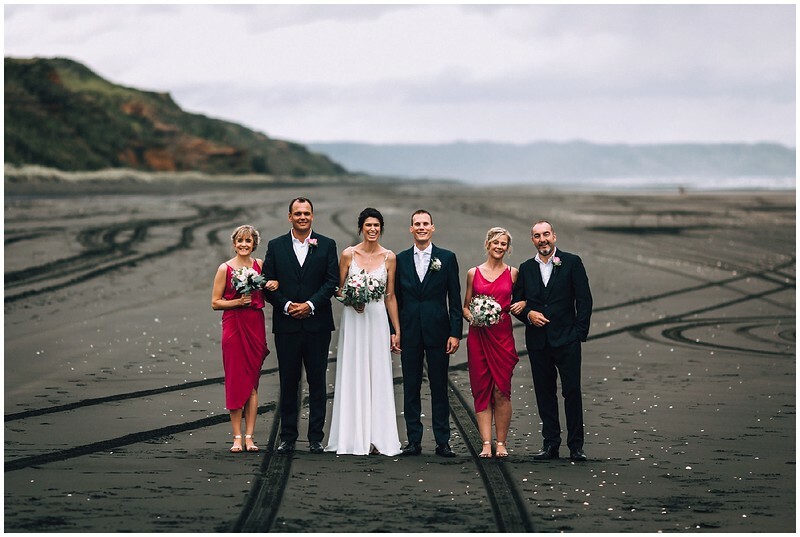 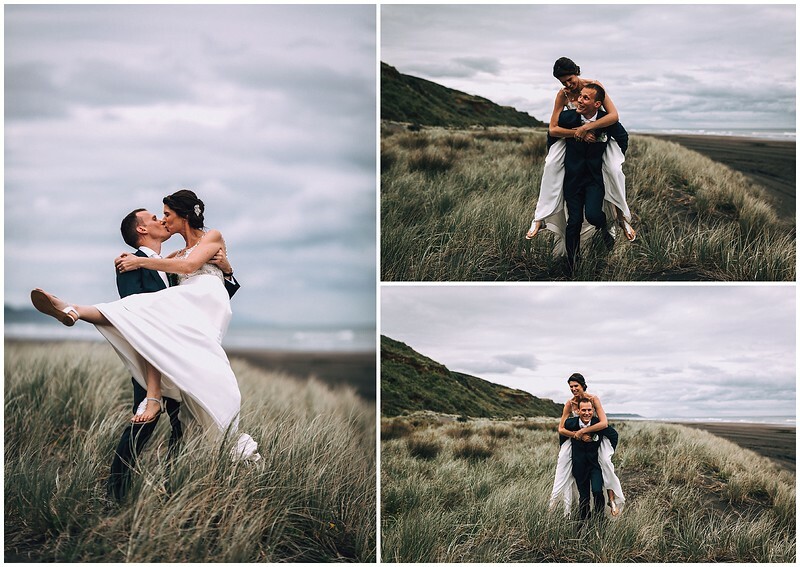 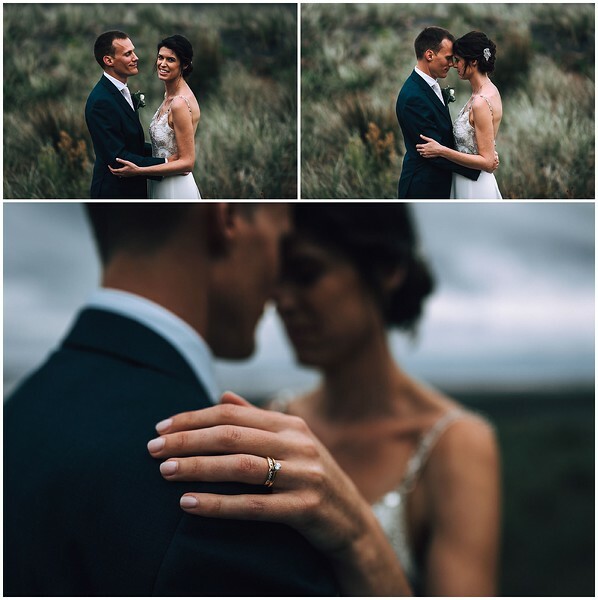 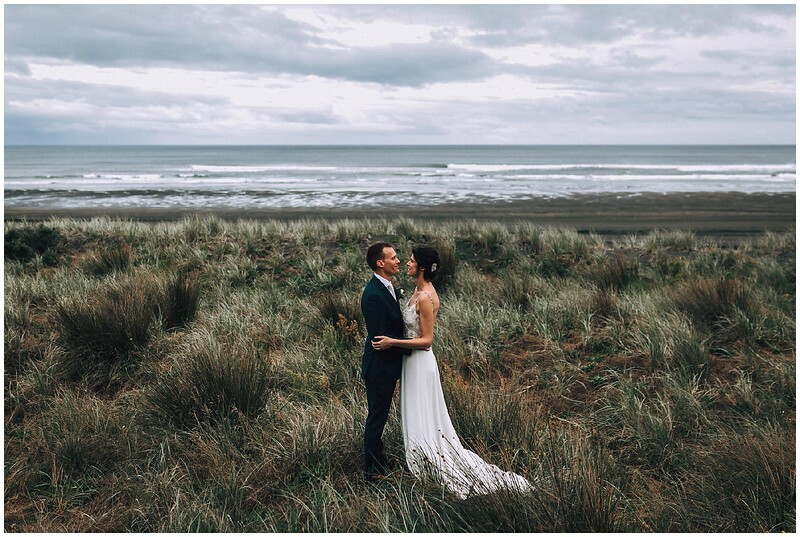 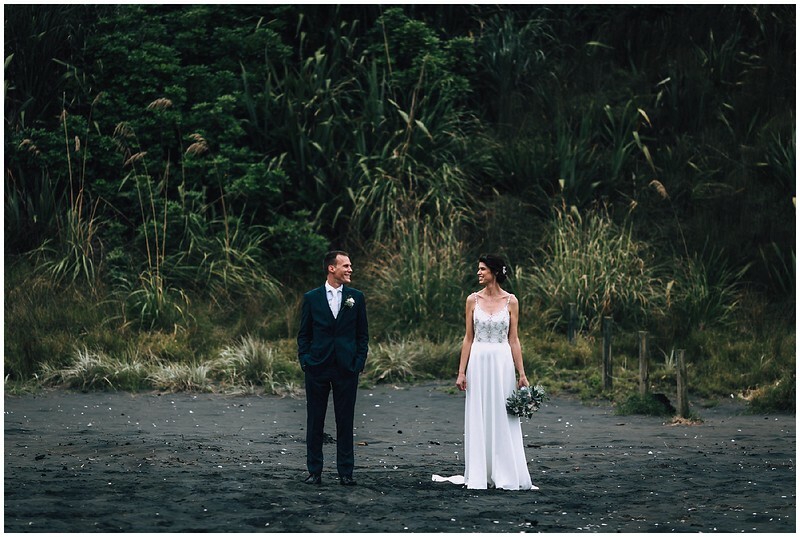 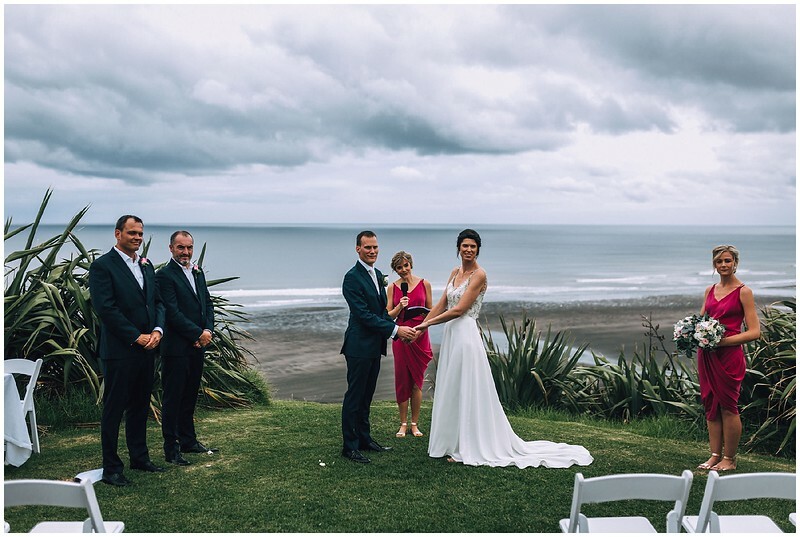 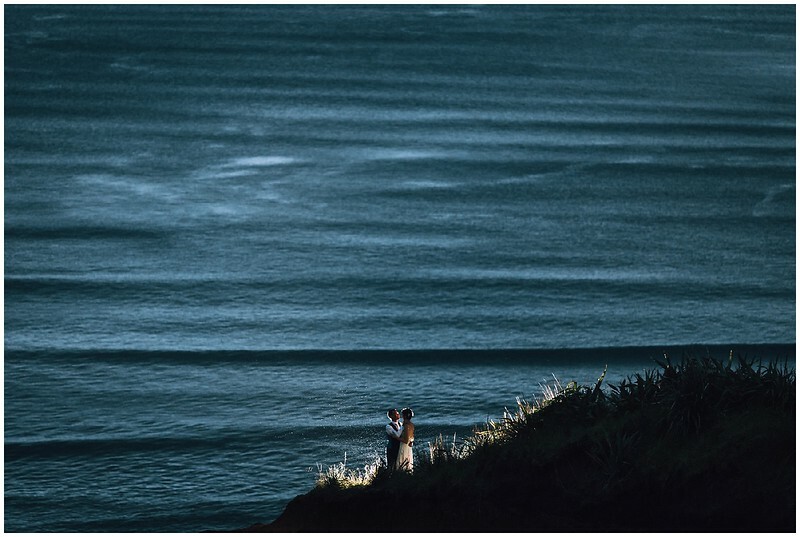 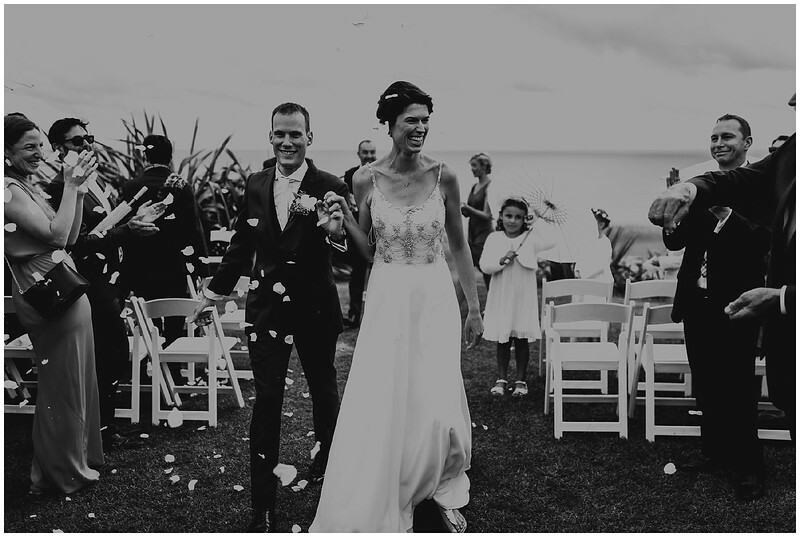 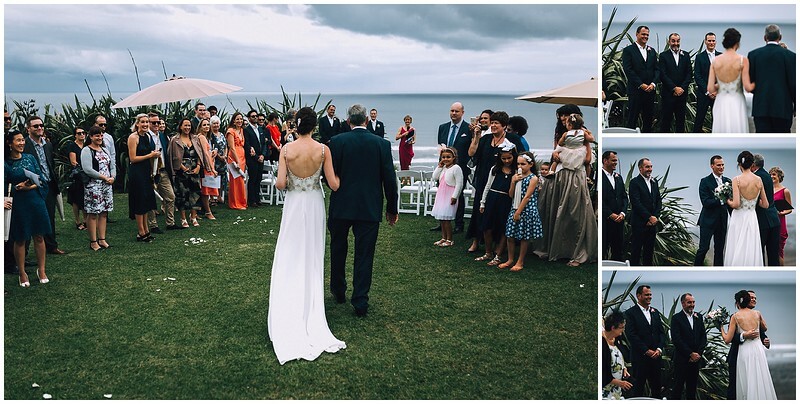 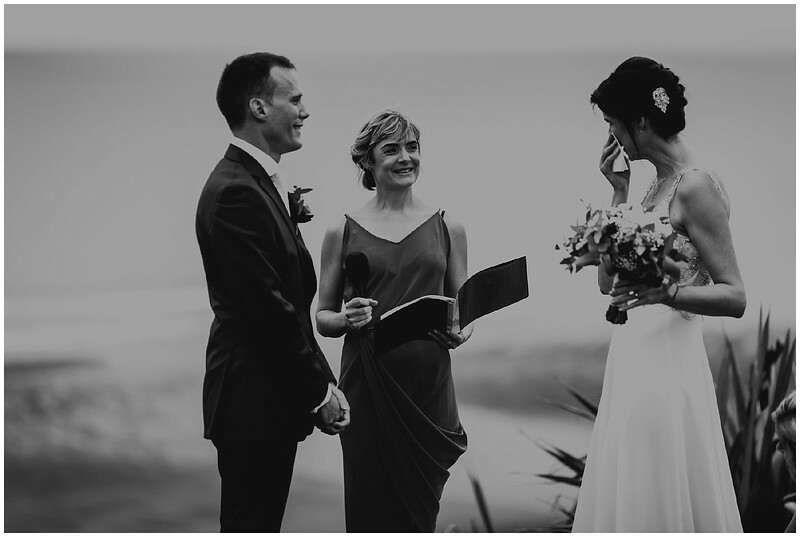 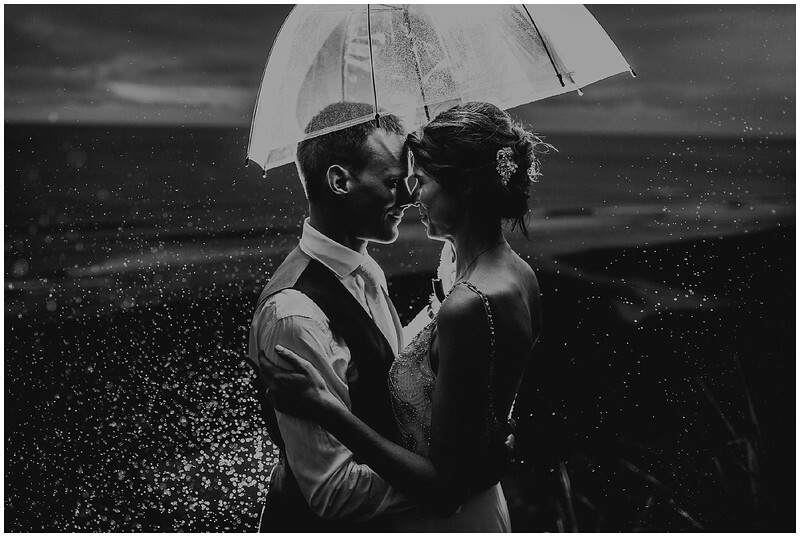 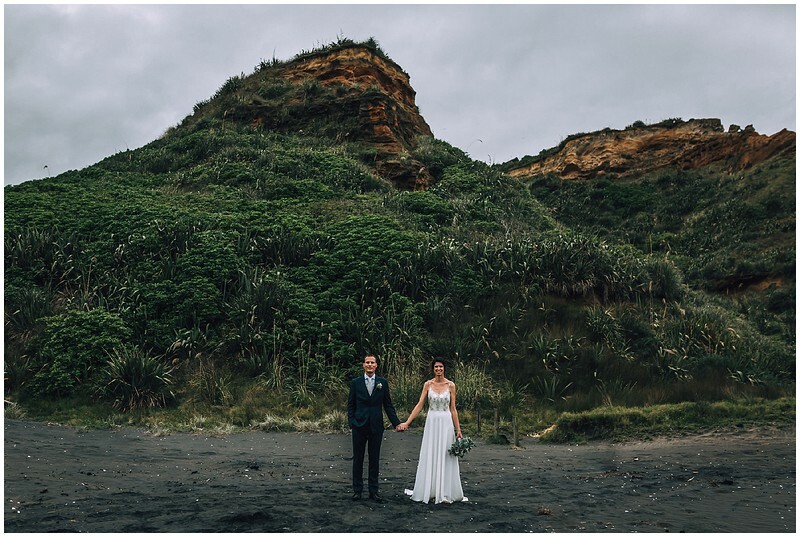 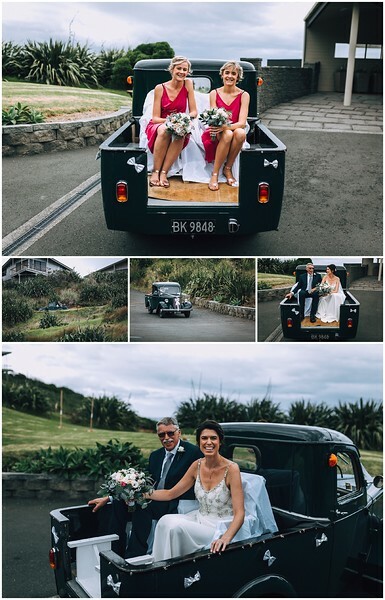 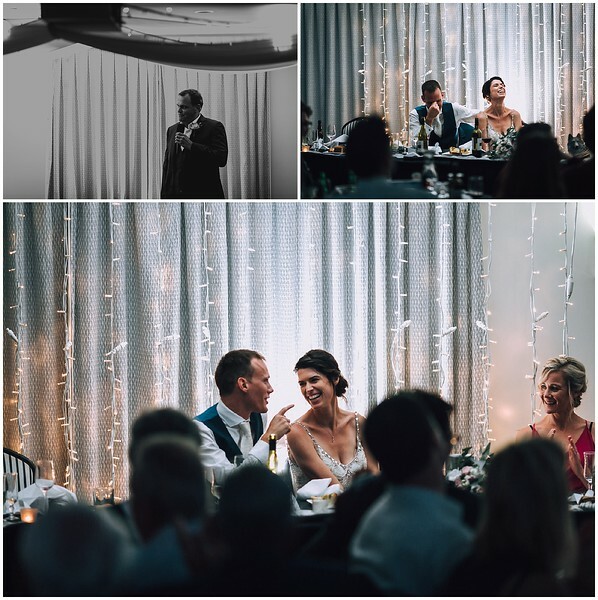 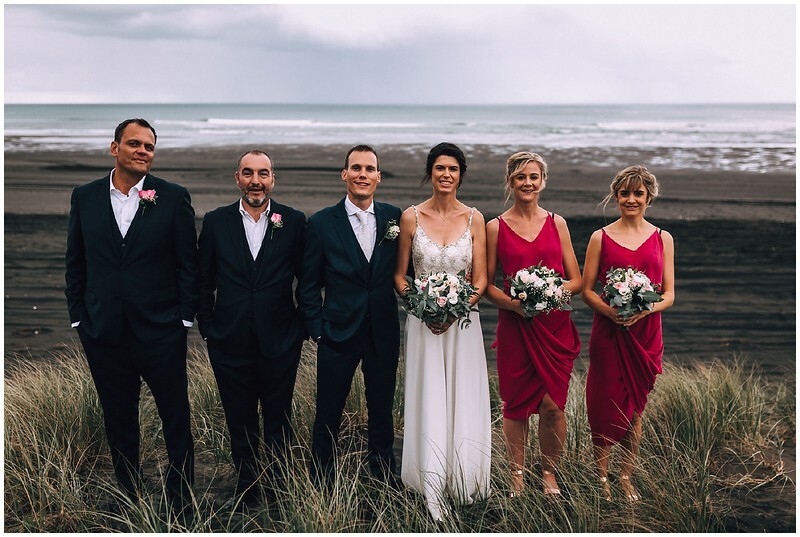 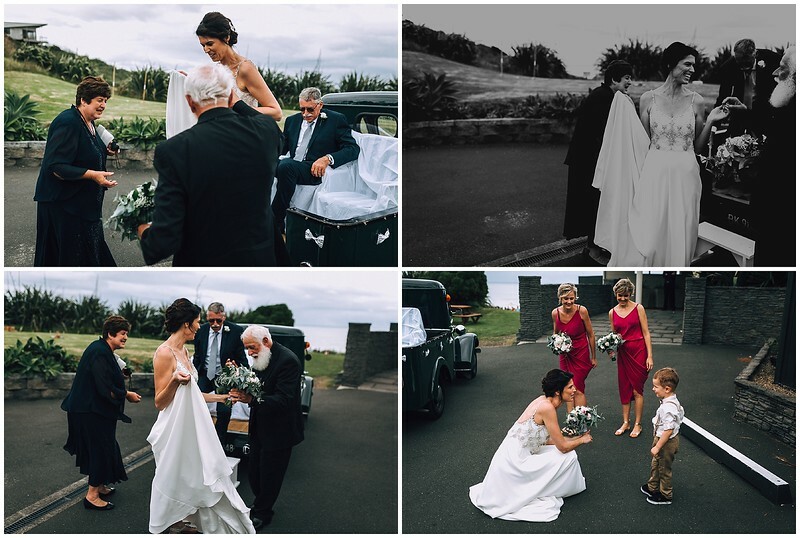 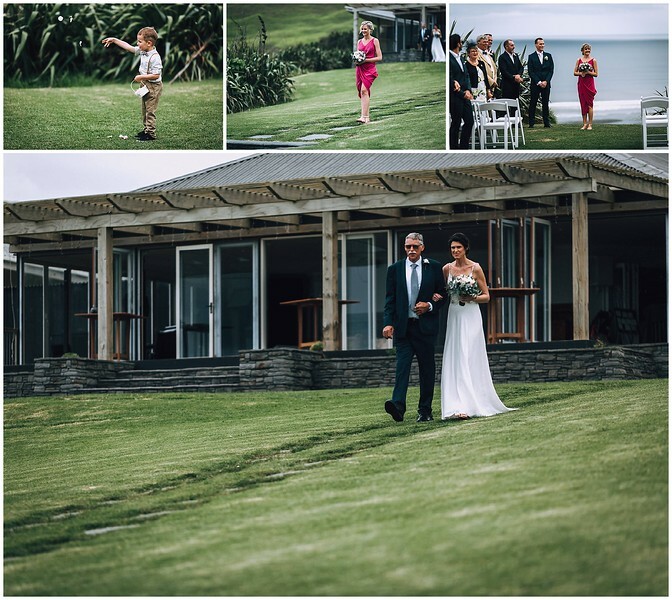 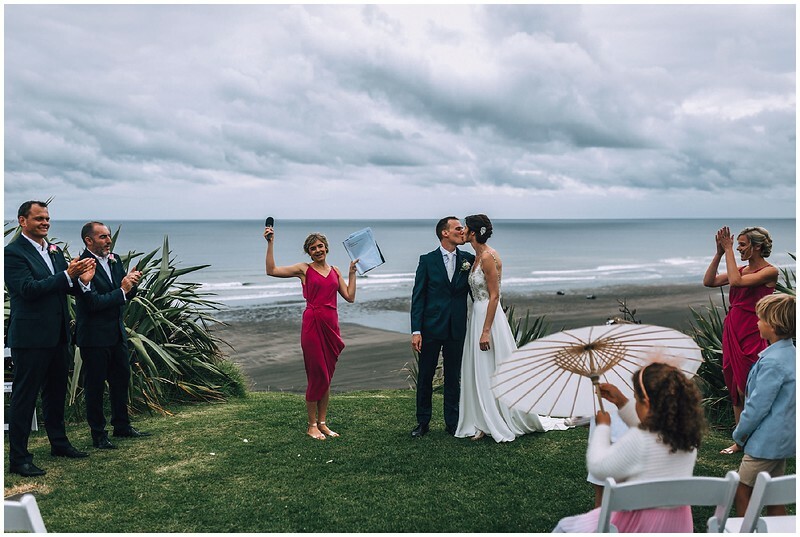 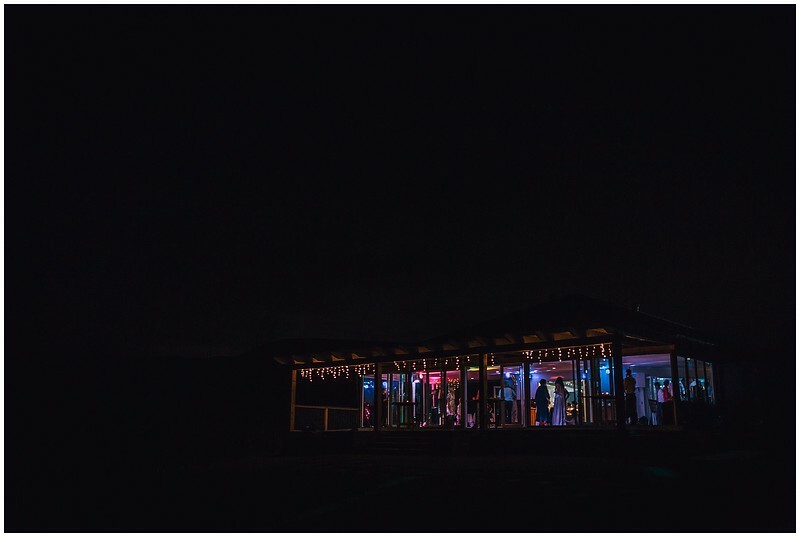 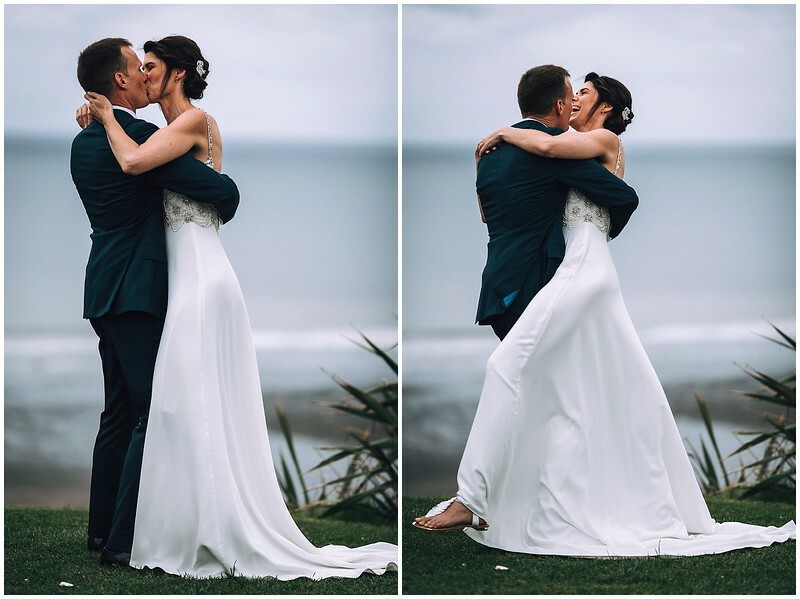 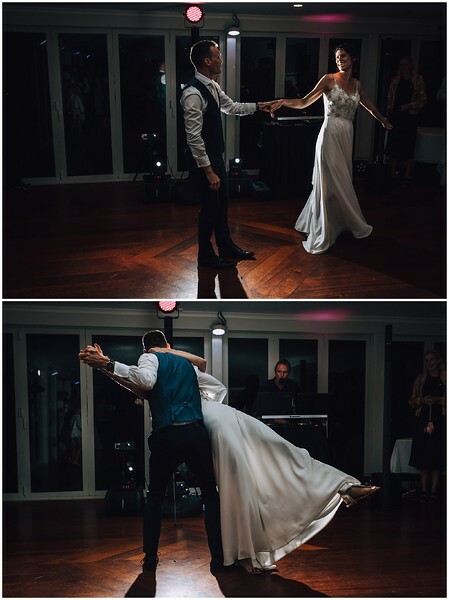 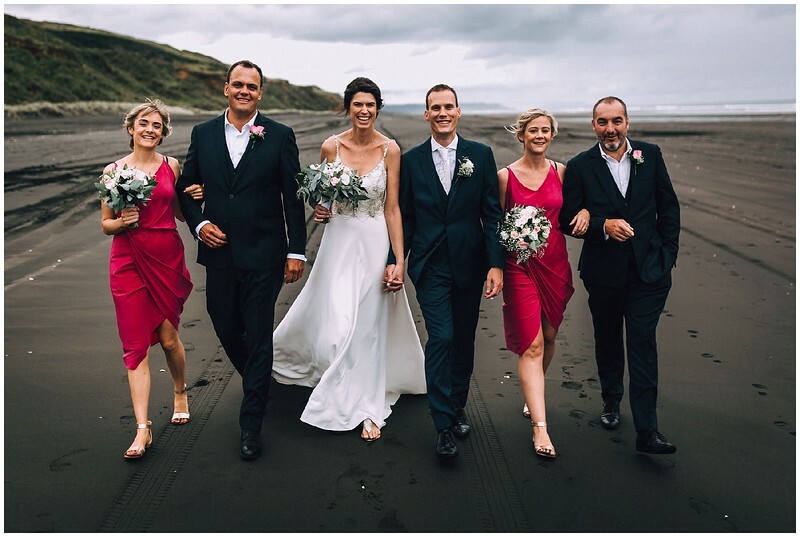 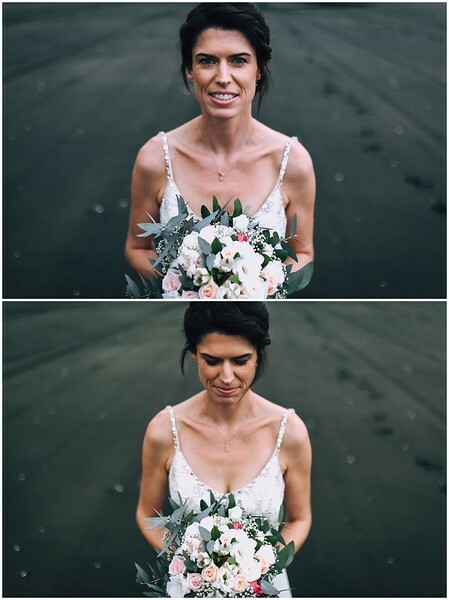 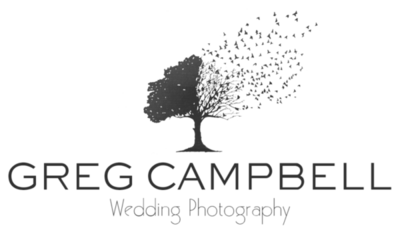 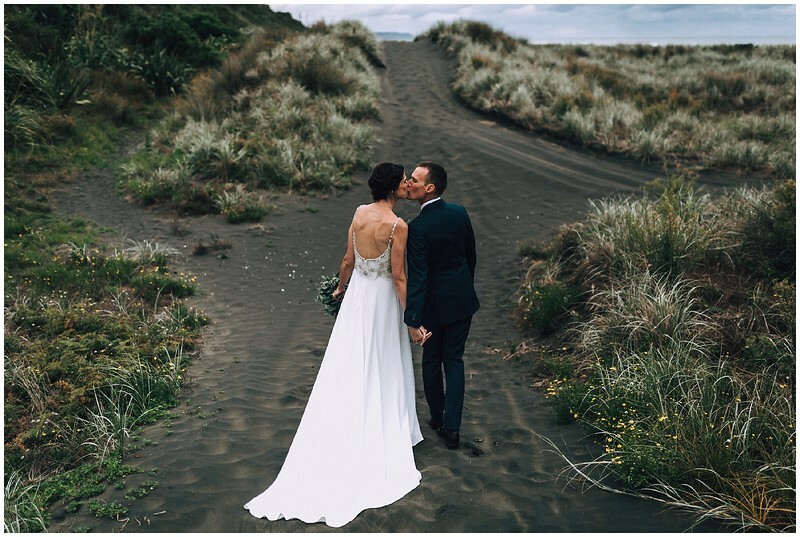 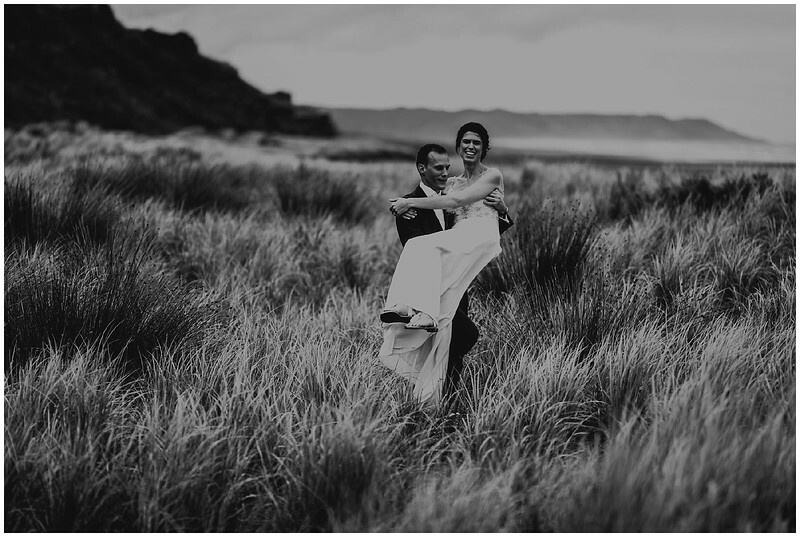 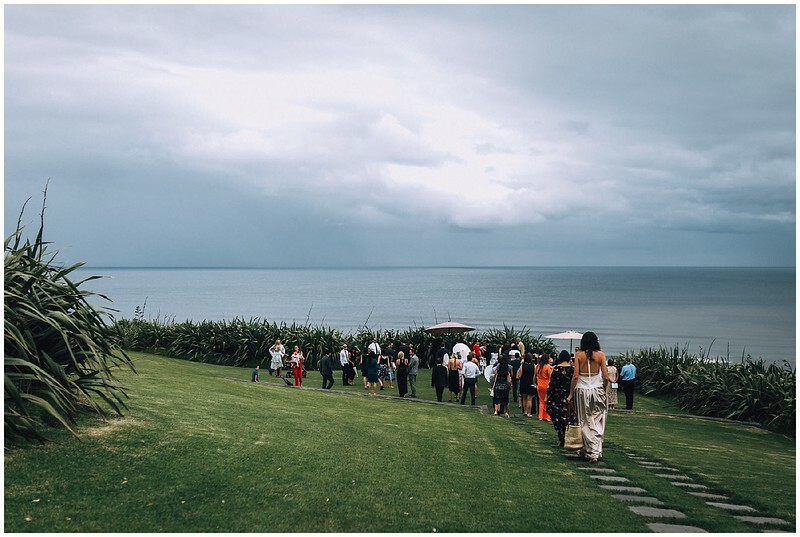 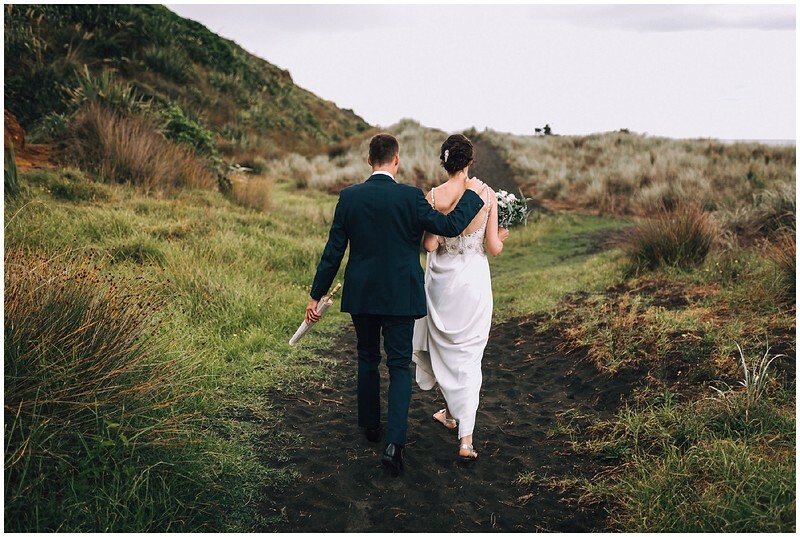 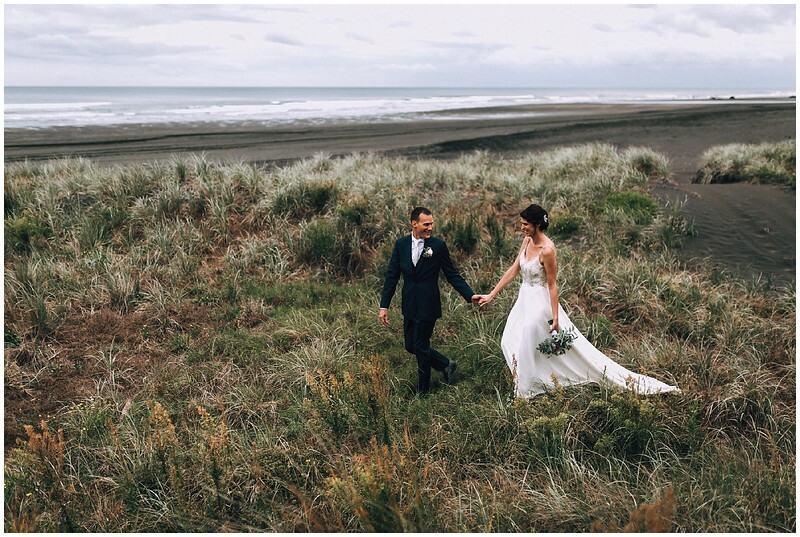 Hayley and Olivier had a wonderful wedding at the stunning Castaways Resort in Waiuku. 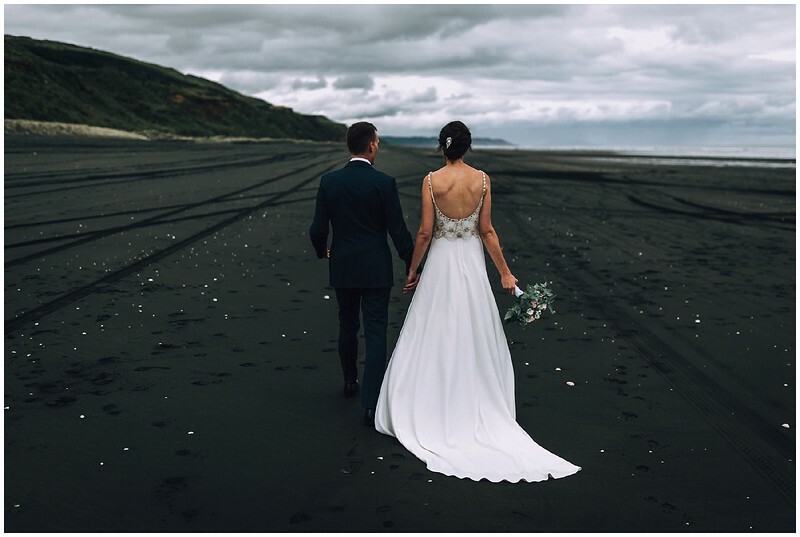 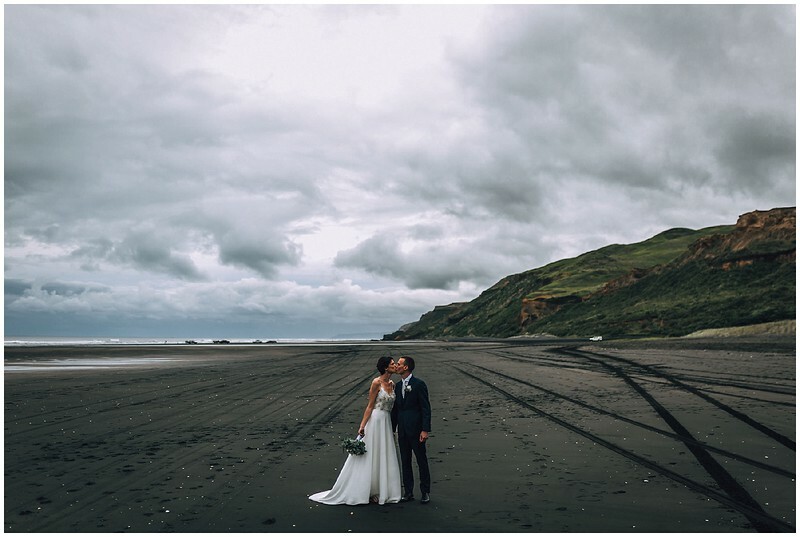 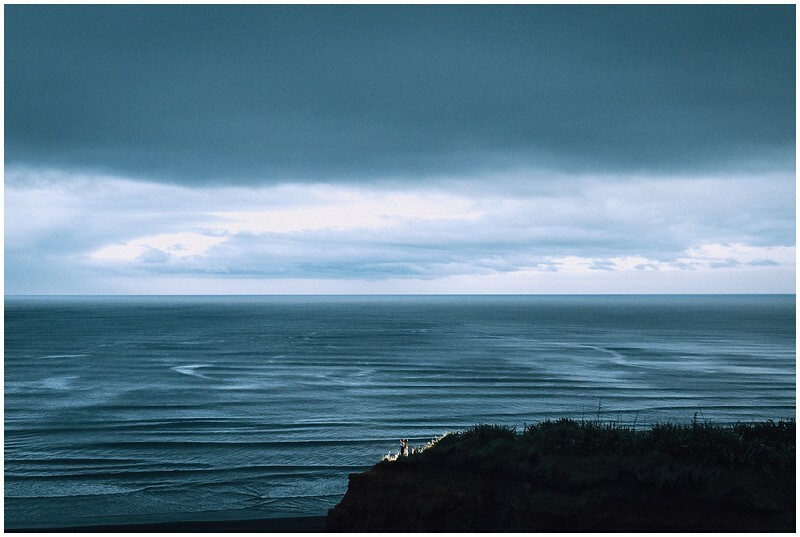 This is one of my favourite venues to photograph at, as I love the wild, black sand vistas of Kariotahi Beach. 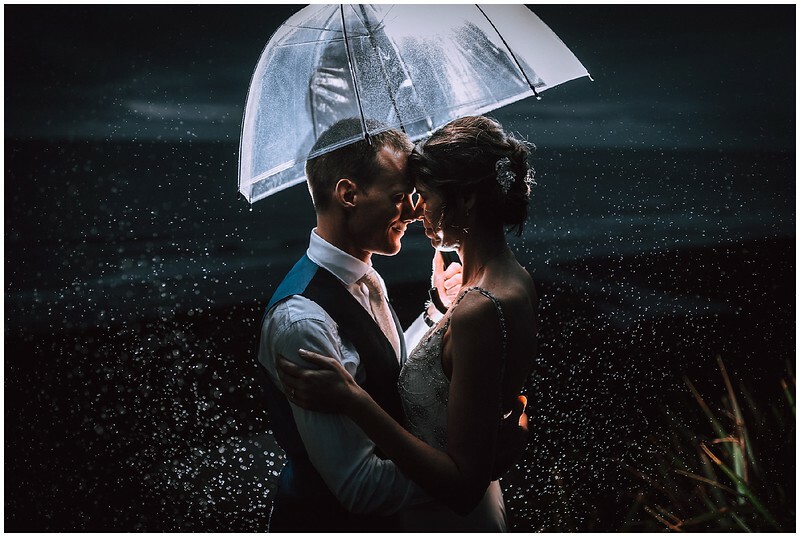 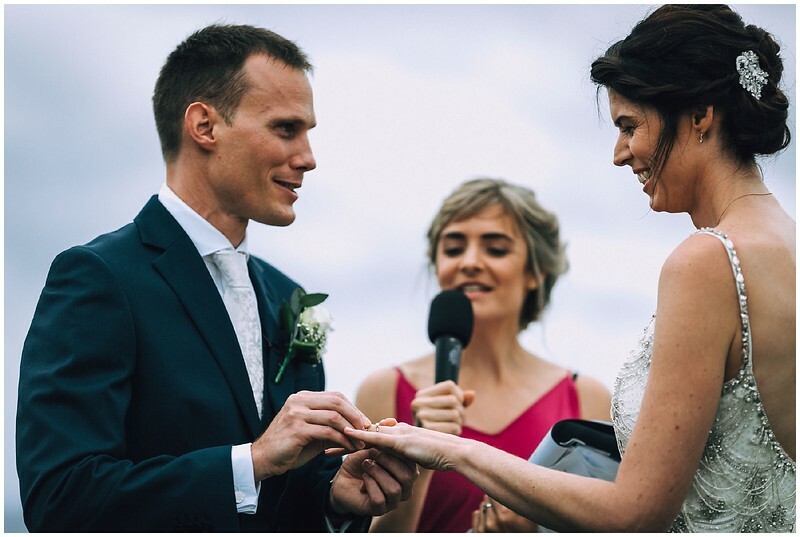 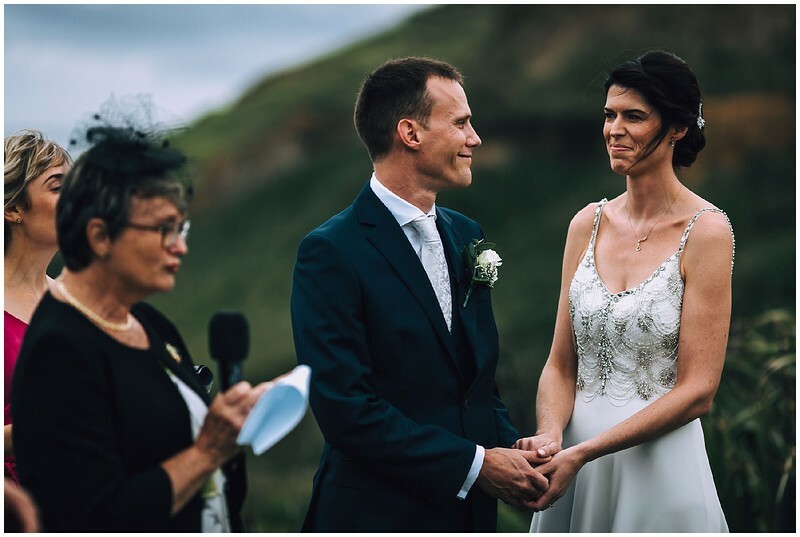 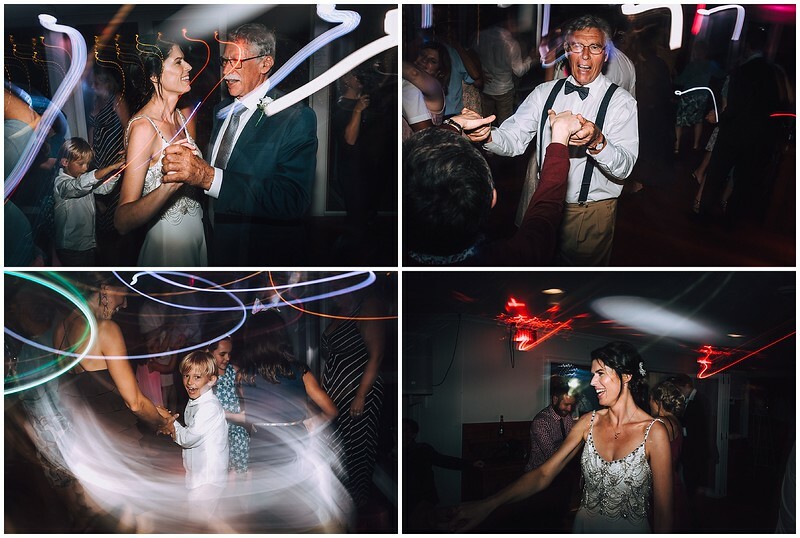 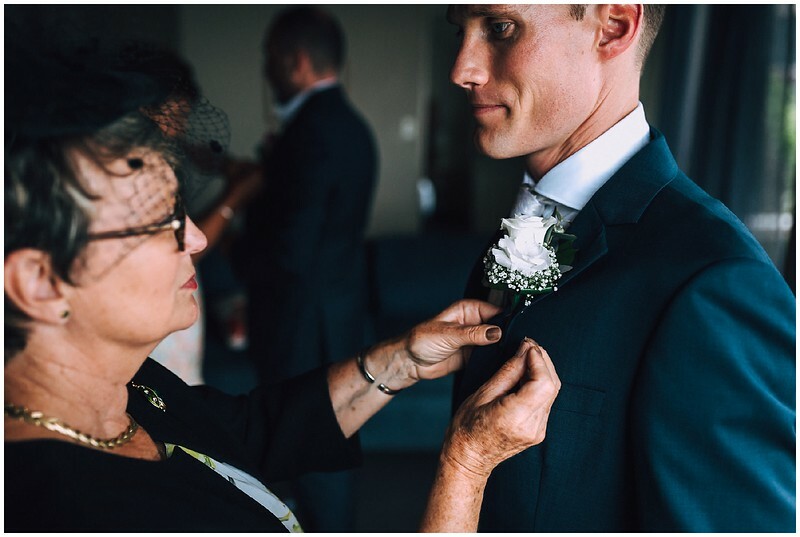 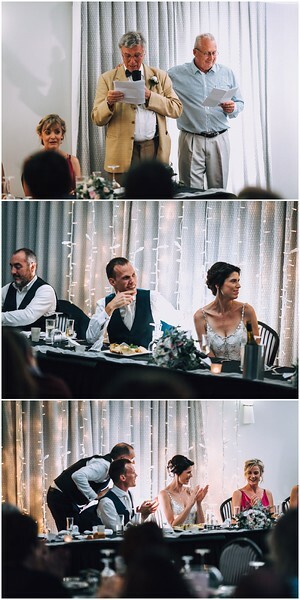 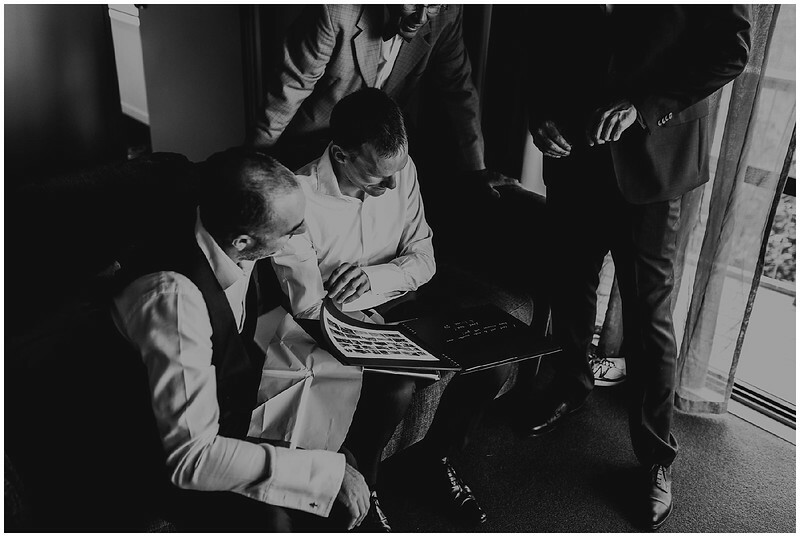 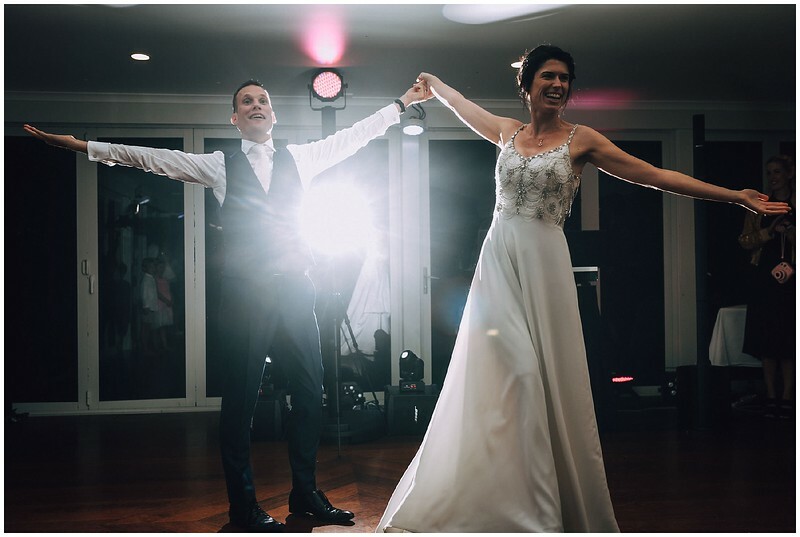 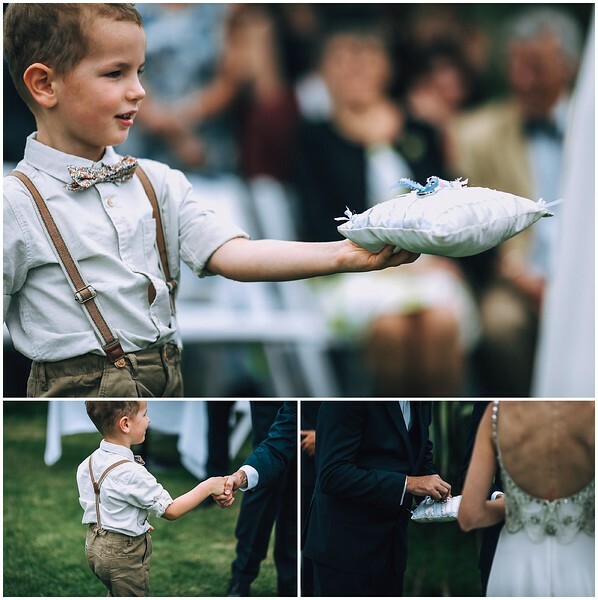 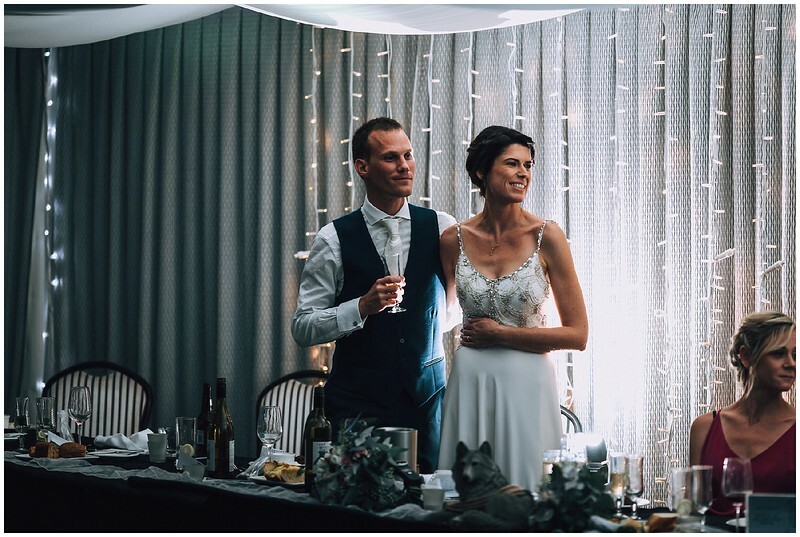 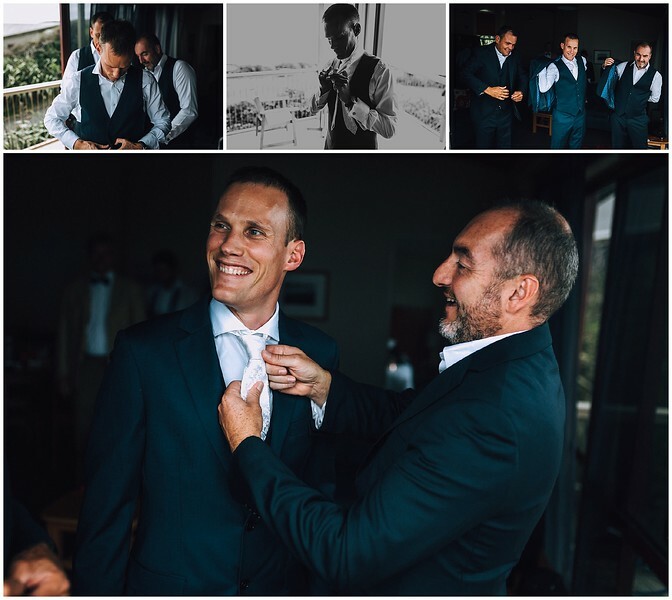 Hayley is a Kiwi, whilst Olivier is French, so their wedding had some wonderful international touches and of course guests from all over the world came to celebrate their love. 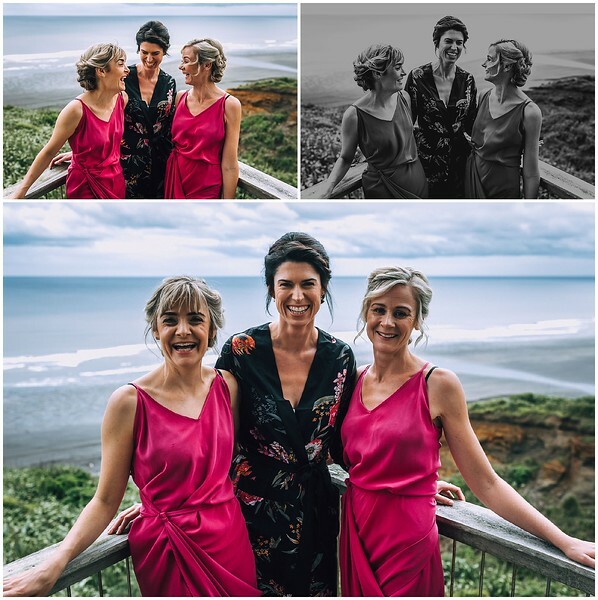 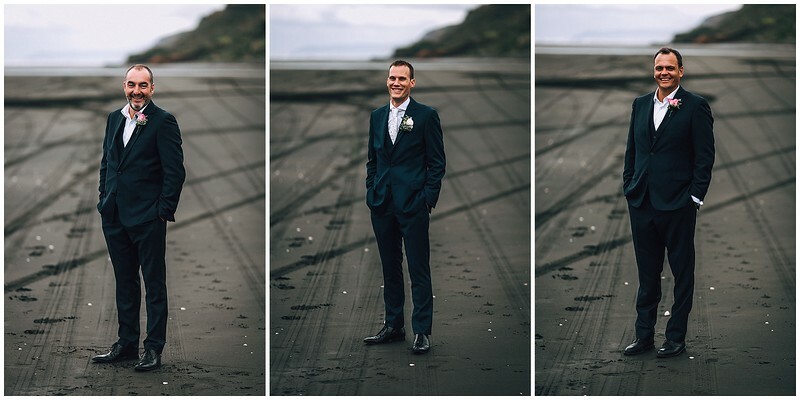 After a lovely ceremony, officiated by one of Hayley's best friends (and bridesmaid) Hannah, we headed down to the beach for some relaxed portraits. 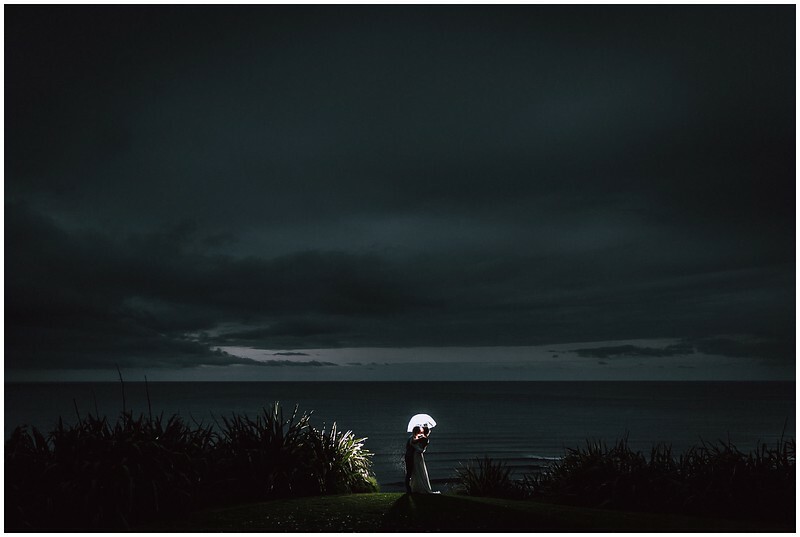 After heavy clouds had hung in the sky all afternoon and the weather holding out, we were gifted some rain just after the sun set. 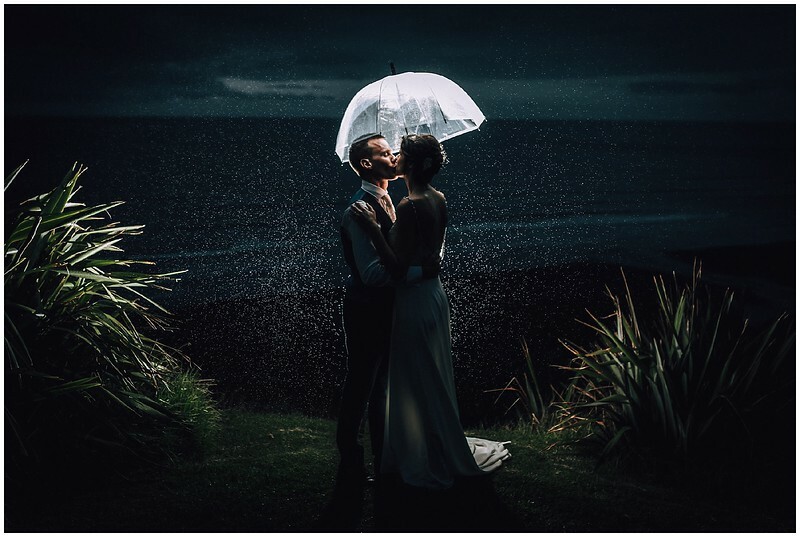 I asked Hayley and Olivier to indulge me and brave the drops to create a little night time magic!